I’ve never really celebrated Summer Solstice up until now, but man, 49th State Brewing Co. knows how to throw a good party. And there’s actually something to celebrate when it’s been daylight for 3 months. 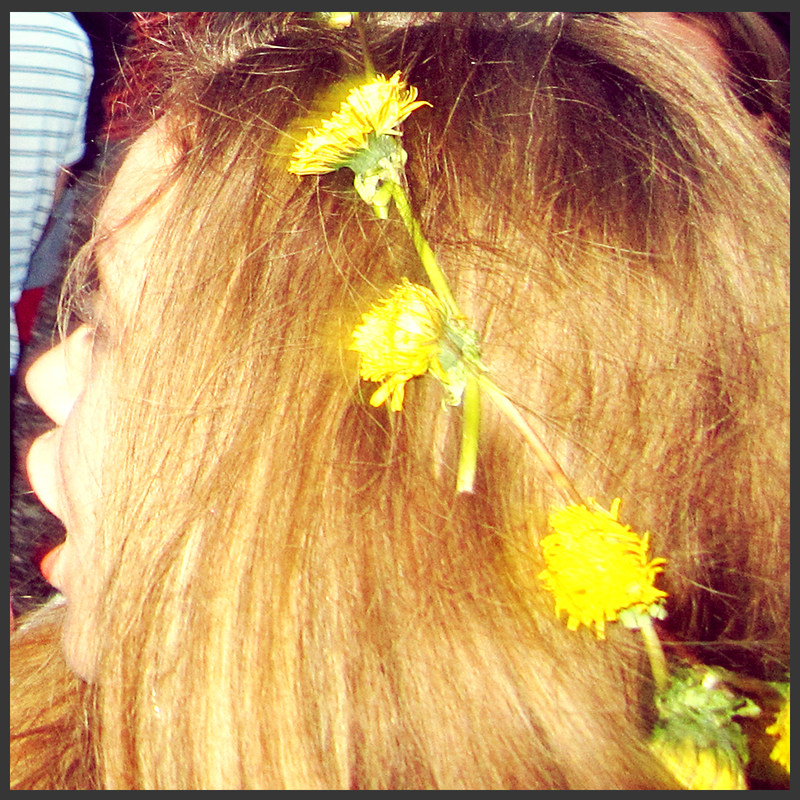 Here’s to live music and hippie dandelion crowns! And cheers to the sunshine NOT streaming through my blinds at 4:00 a.m.! They Have Cheese en Paris!